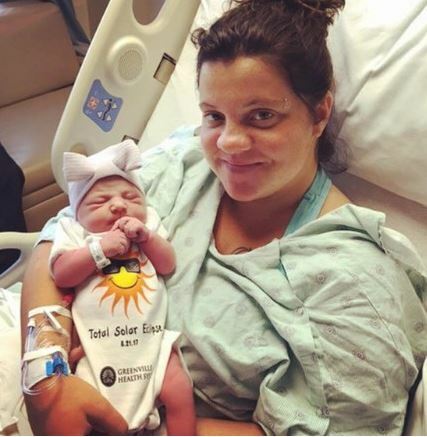 An American family who welcomed a baby girl during the eclipse on Monday decided to name their baby Eclipse Alizebeth Eubanks, after the big cosmic event. 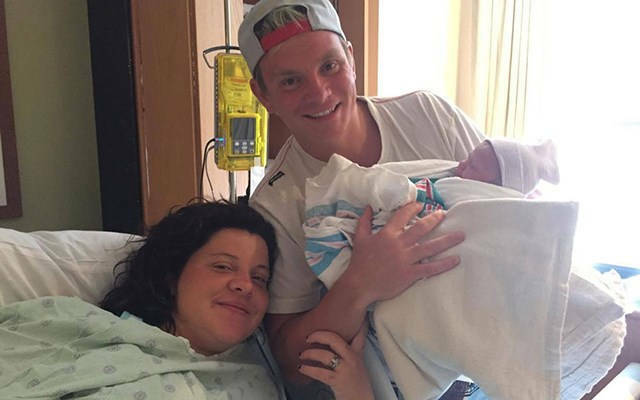 According to a report on Greenville Health System's Facebook page, the mother of the baby, Freedom Eubanks birth baby Eclipse at 8:04 a.m, in South Carolina, one of the cities in the path of the eclipse. It kind of still feels like it’s not real. It all hit me at once. 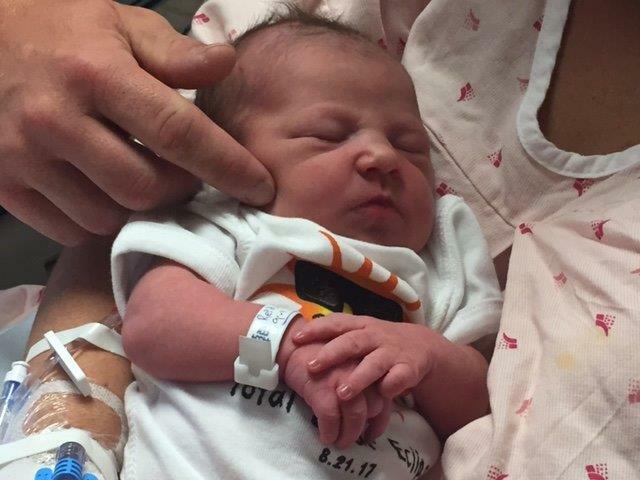 Like, Wow, my child is born on something that happens every so many years.